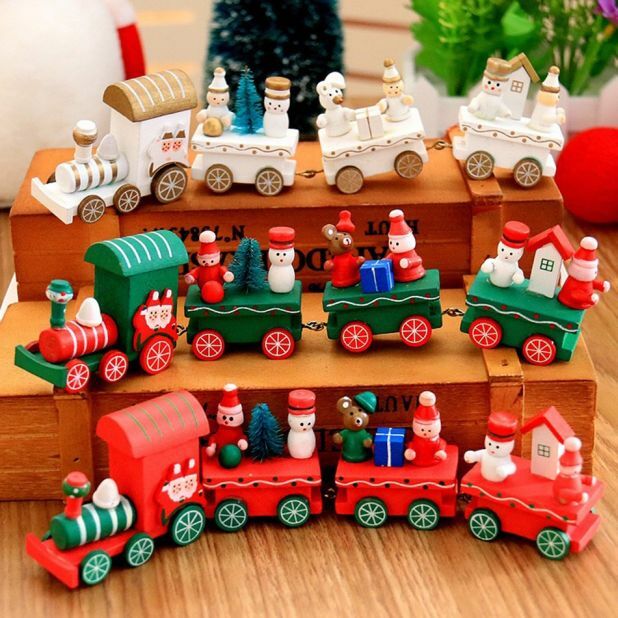 Nice and inexpensive Christmas decorations on Aliexpress. Christmas is a special time that we spend with family and loved ones. 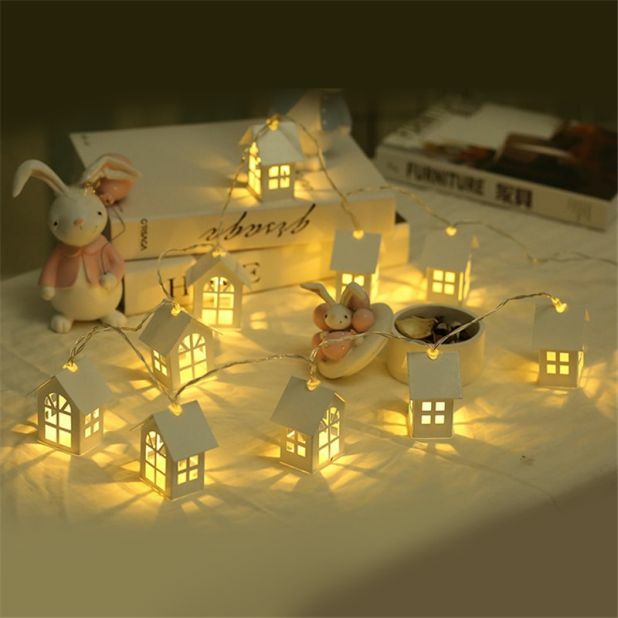 Let our homes look phenomenal this Christmas and decorate them with unique decorations that we will buy on the popular Aliexpress portal. Decorations will give the interior a unique look and help create a Christmas atmosphere. We will be able to enjoy a nicely decorated house when the family will visit us. We present you the best suggestions. Wooden train. The Christmas coke with gifts and snowmen is made of wood, you can place it anywhere, on the window sill or shelf. Great for the atmosphere of the holidays, especially for children. The cost of this decoration is $ 3.63. Clothes for a bottle of wine or champagne. It is hard to imagine Christmas without a luxurious wine, a must of mulled wine with cloves, cinnamon and spices. Wine is also the most popular gift that is given to friends when visiting. 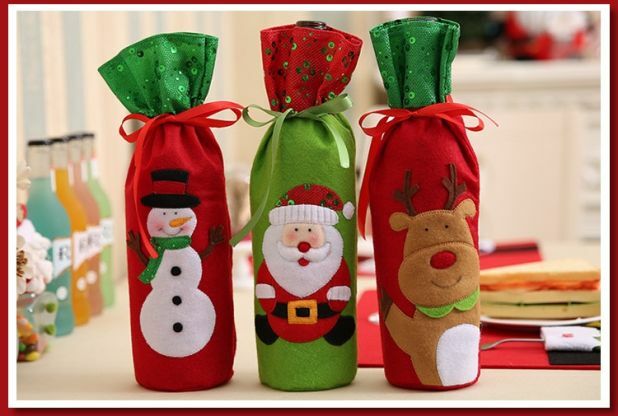 Surprise them and give them a bottle in this unique Christmas outfit. They will be surprised and delighted. The price is $ 1.28 plus free shipping. Table decoration. 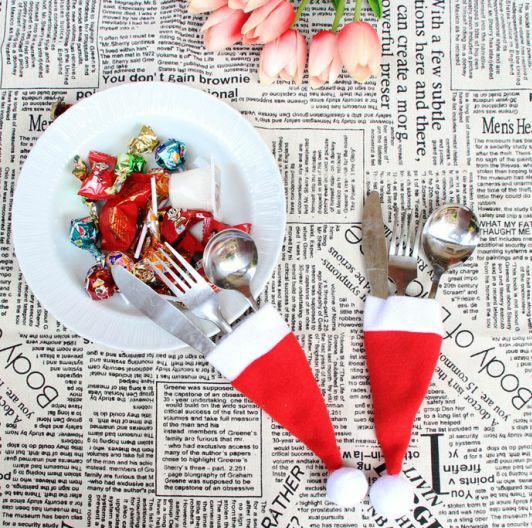 Santa’s red caps in the mini version can be successfully used as a decoration in which we store dinner cutlery. It’s a very nice touch on the table and I’ll be great with the rest of our Christmas decorations. The price of one cap is $ 0.14. The delivery is free. Christmas tree decorations. 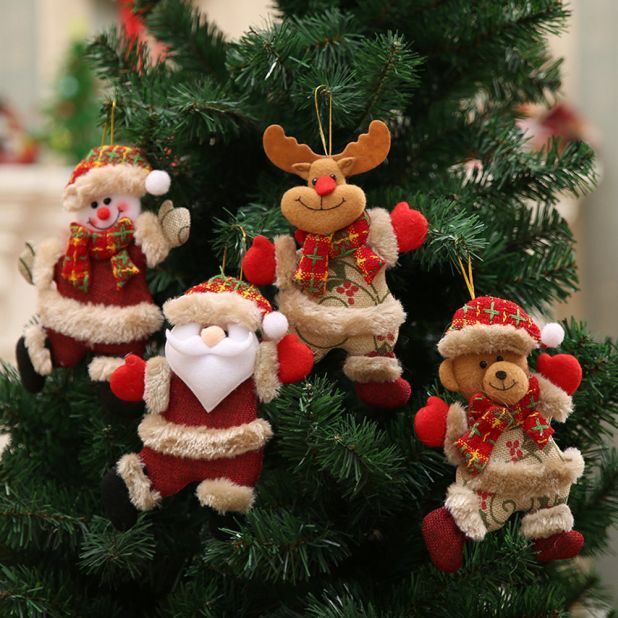 Merry teddy bears, Santa Clauses and reindeers can decorate your Christmas tree at a reasonable price of $ 0.96 per piece. Think about how you want to decorate your tree, so that it awakens admiration among guests who come to you on holidays. Maybe you’ll come to the conclusion that the plush ornaments will be just right. Christmas decorations in the style of DIY. If you prefer to decorate yourself instead of buying ready, it’s even better. 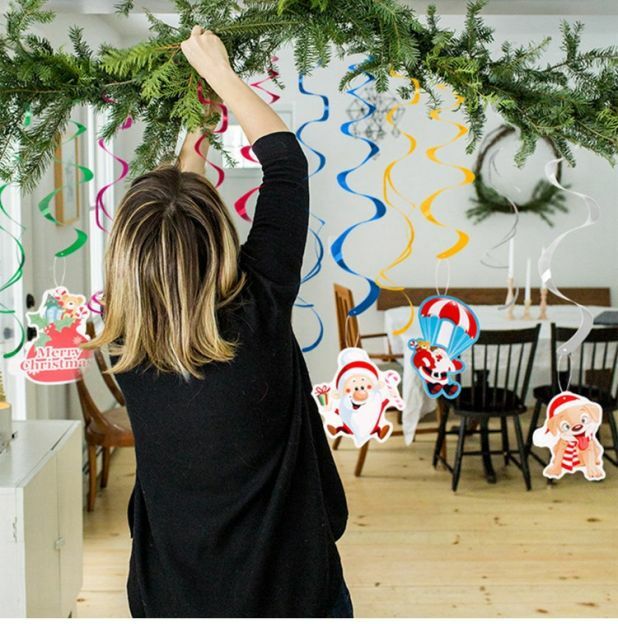 Practice your creativity by painting as you like these wooden stars and Christmas trees, and then hang them with pride on the Christmas tree. 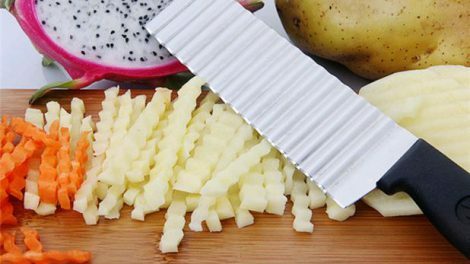 They will certainly be unique and impossible to forge. 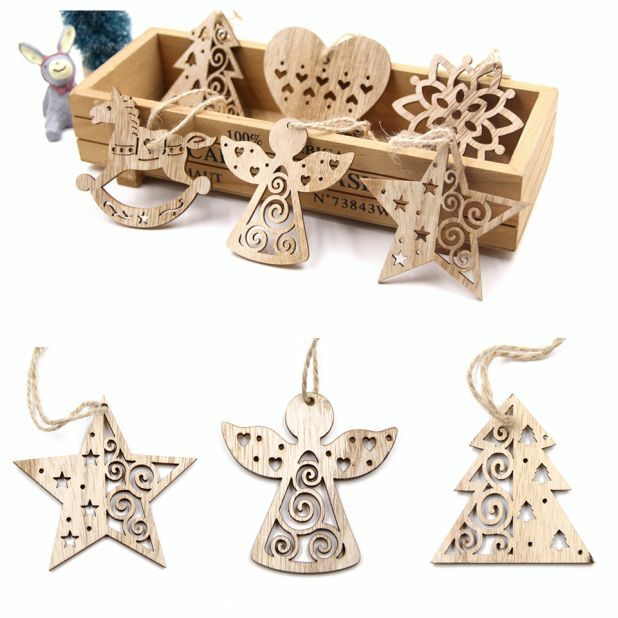 Purchase of wooden ornaments on Aliexpress cost $ 1.51 with free shipping worldwide. In the set we have 6 pieces. Pillowcases. As Christmas is, of course, a comfortable sofa full of colorful, soft pillows. 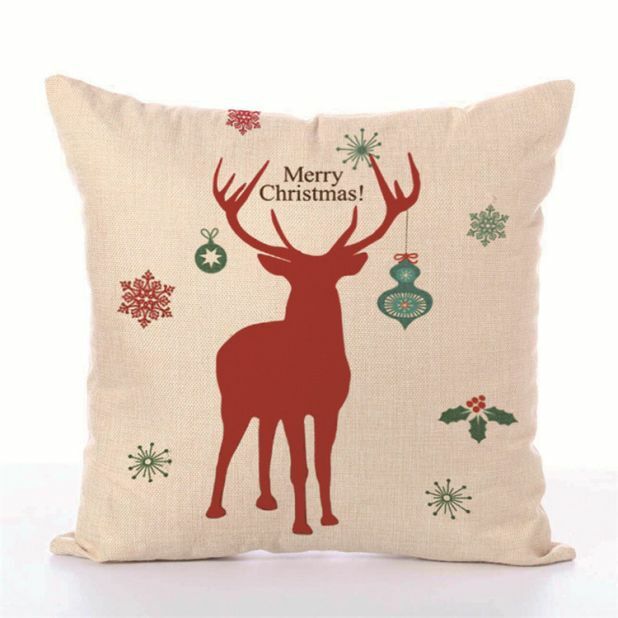 And like pillows, it’s only with the Christmas motive of a reindeer, Santa Claus or with a charming inscription. It is mandatory to have red and green pillows. The price for the pillowcase is $ 2.31. LED light chain. Just light up the interior a little to give it a unique, festive character. This chain of ten white houses will be helpful. 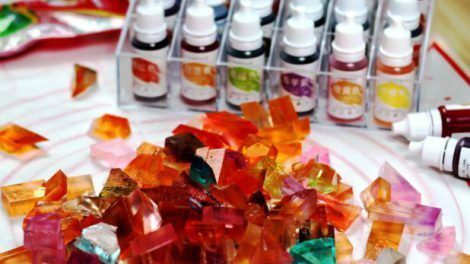 The chain is battery-operated and is an extremely popular decoration among Aliexpress customers. We already know what his charm is. It’s enough to turn it on in the evening and see for yourself how special Christmas can be. The price of the chain is $ 7 and free shipping from Aliexpress. Ornaments for hanging. Flat decorations made of paper covered with plastic, have a hole and are double-sided. Their extraordinary advantage is that they are light. They are perfect for hanging under the ceiling, above a Christmas table or even on a Christmas tree. You can boldly attach to mistletoe. How you use them depends on your imagination. The price is $ 1.30. What dog bed can you buy on Aliexpress?